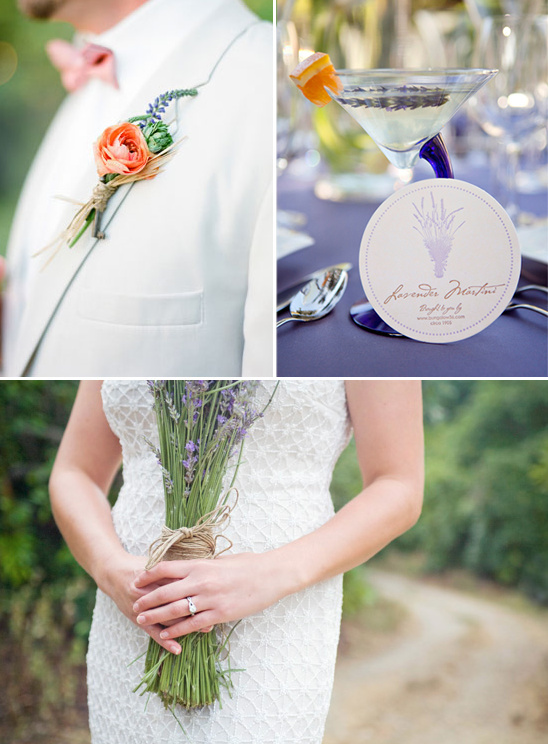 Pure Prettiness is all we have to say about Central Coast Wedding Photographers Lavender & Twine. Their natural light approach to wedding photography creates an ambiance of grace and charm that turns wedding albums into works of art. Their work is truly a beautiful whirl of delight. That is the reason we personally picked Lavender & Twine to be part of our Hand-Picked vendor guide. To see more of their work you can click here and here. You can also view their Hand-Picked page over here. 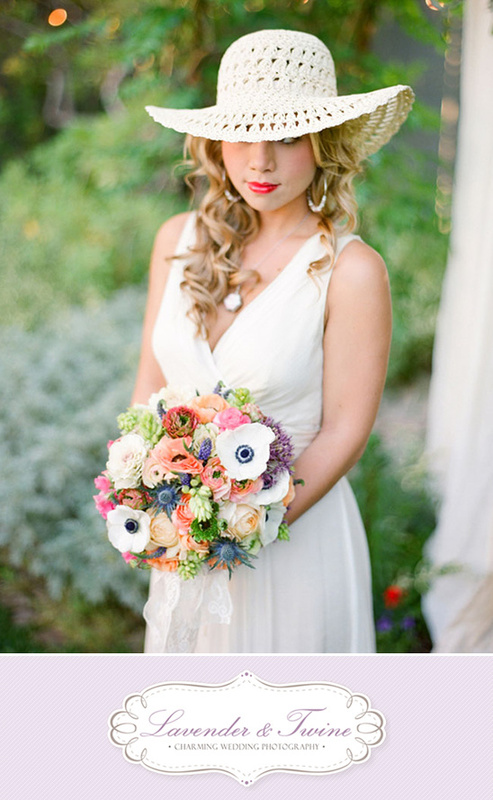 Lavender & Twine is one of our exclusive The Hand-Picked Vendors. Hand-Picked Vendors are at the top of their game and provide excellent services! These vendors are chosen because of their commitment to excellence, stylish and fresh ideas, and their overall fresh approach to weddings. To learn more about how our Hand-Picked Vendors are chosen please click here.